The Orange Pi i96 is a single-board computer in 96Boards IoT Edition form factor. The debug UART pins are located next to the boot mode jumper. The baudrate is 921600. 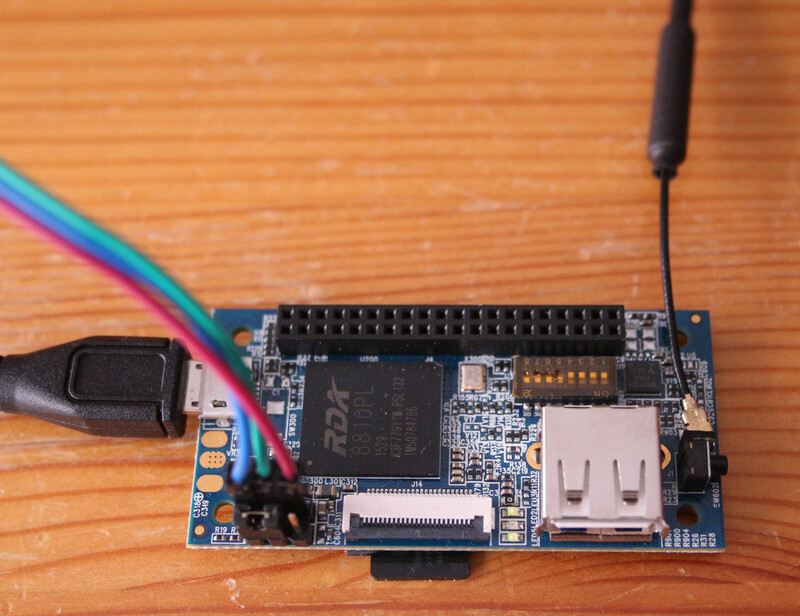 The same U-Boot as on Orange Pi 2G-IoT can be used on SD card. This page was last modified on 23 July 2017, at 15:42.